OLDER, WISER, & MORE GRATEFUL: Have You Tried Laughing Cow? 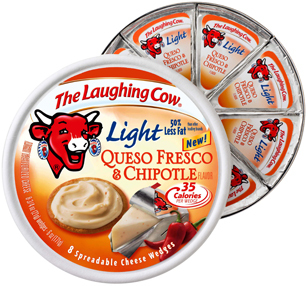 Laughing Cow is now my new favorite low caloring food! Oh my, it is just yum! A piece of Pepper Jack Cheese has 110 calories.....a wedge of Laughing Cow, 35 calories! 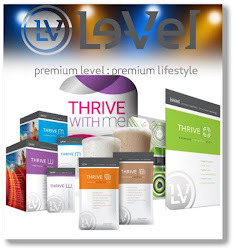 There are so many flavors and different ways to use it! Queso Fresco & Chipotle is really good on a Egg Sandwhich. It just tastes like a lot of calories! Total 160 calories for a great sandwhich! You also have try this yummy salsa!! Unwrap The Laughing Cow Cheese Wedges and place them in a small bowl. Microwave for about 30 seconds and then stir. Cheese should be warm and melted. Add salsa to the melted cheese and stir. More great recipes to come soon!